There are lots of things to do at Niagara Falls, especially during the summer season. One of the most popular attractions in the area is the Maid of the Mist. This boat tour takes you on a ride into the basin of one of the falls popularly called the Horseshoe Falls. People start their excursion in the Observation Tower where you get an amazing view of Niagara Falls. They provide you with a rain poncho, as you will definitely get wet while on the ride past the American Falls and into the basin of the Horseshoe Falls. The boat ride is approximately a 20-minute ride of excitement and being in awe of the wonder that is Niagara Falls. You definitely can't get any closer than this. If you want to experience this amazing excursion, you can buy tickets from the Maid of the Mist ticket booth or the visitor center. Also, if you want to save time from falling in line for tickets, feel free to ask the front desk staff about purchasing the Discovery Package which includes tickets to the Maid of the Mist. This is a package you can add to your existing reservation. Watch out for more updates on the different attractions in the area and things you can do at Niagara Falls! 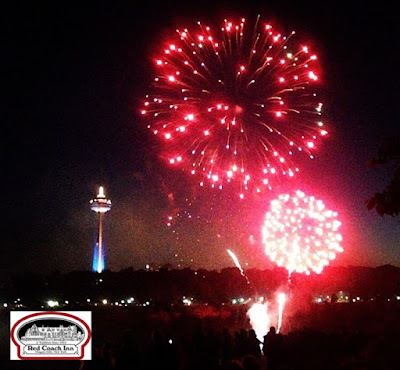 We hope you make us part of your journey to Niagara Falls! 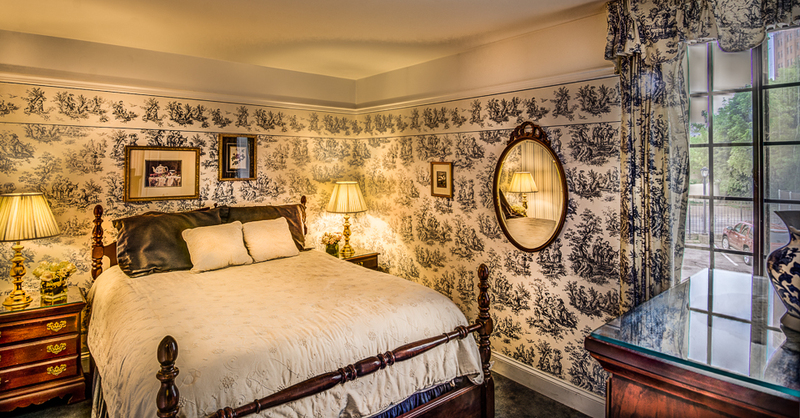 Dine or stay with us! Call 716-282-1459. See you soon! Our Niagara Suite is a 2-bedroom, 2-bathroom suite. 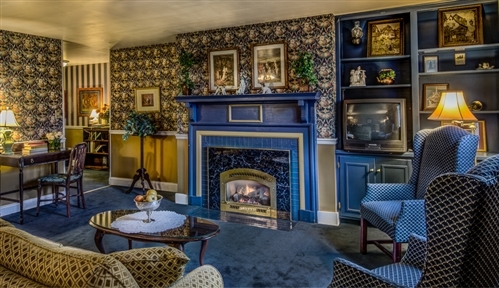 This 1,230 square feet apartment-style suite has a full living room, fireplace, full kitchen, jacuzzi jetted tub, and spacious bedrooms with a king and a queen bed. It comfortably sleeps a maximum of 6 people. Off of the living room, you have a wonderful view of the upper rapids of the Niagara river. 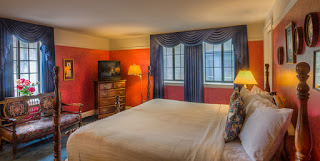 This suite is very famous for families visiting the Niagara Falls as it will surely make you feel at home. Liking what you see? Go and book the Niagara Suite today at www.redcoach.com! We always want to hear from you! Reading all of our guest reviews doesn't only warm our hearts, but also helps us improve the quality of our service. Today, we want to share a recent review we got from our guest. Mukul B. from California recently wrote about our inn. We take pride in providing our guests with the greatest quality of service we can offer them. Aside from the location of the hotel, one of our best assets is our hard-working staff! 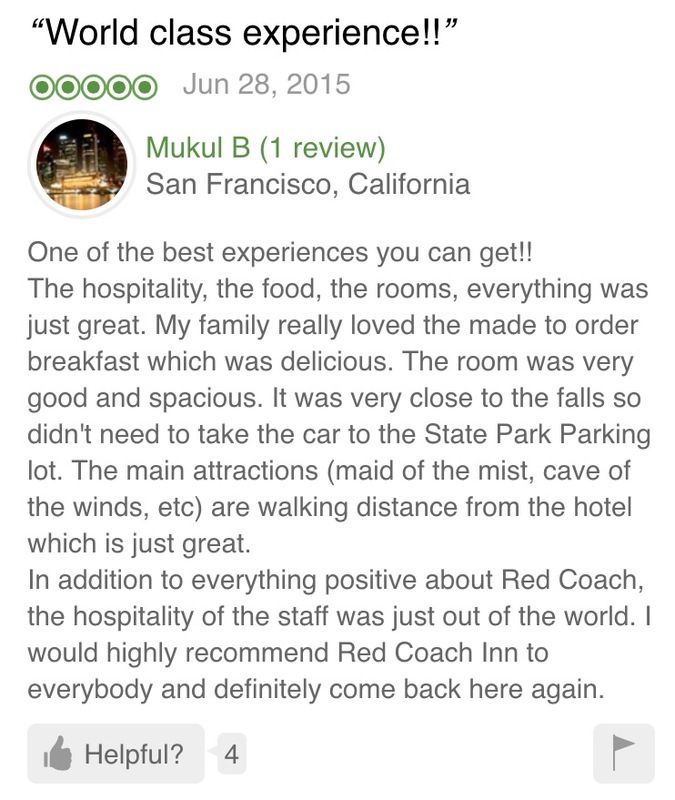 Thank you, Mukul, for acknowledging the whole team's hospitality! Before the day ends, we want to greet everyone a Happy 4th of July! Our night skies at Niagara Falls were definitely bright tonight. Once again, the fireworks did not disappoint. If you missed the show tonight, don't fret, there are fireworks displays at Niagara Falls every Friday and Sunday at 10PM. You can enjoy watching them from one of our guest rooms or standing in front of our inn--that's how close we are to the falls!